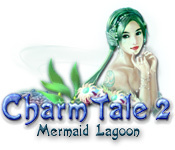 Charm Tale 2: Mermaid Lagoon is rated 3.6 out of 5 by 10. Rated 5 out of 5 by denniann2 from great all-around game for adults and wonderful for kids i very simple M3 game that kids should love!!!! i played on relaxed and there was no time limit. 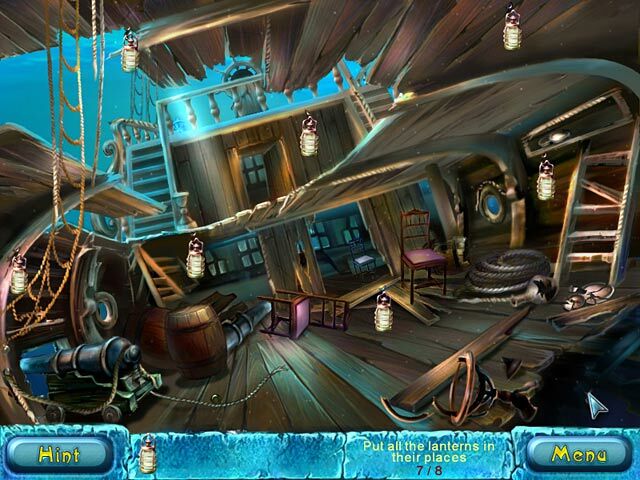 the matches are easy and the hidden objects were plain-graphics good. it you couldn't find something and you waited, the game showed you where it was. i really enjoyed it and you could buy power-ups with the coins you earned. it is a relaxing game!!!!! 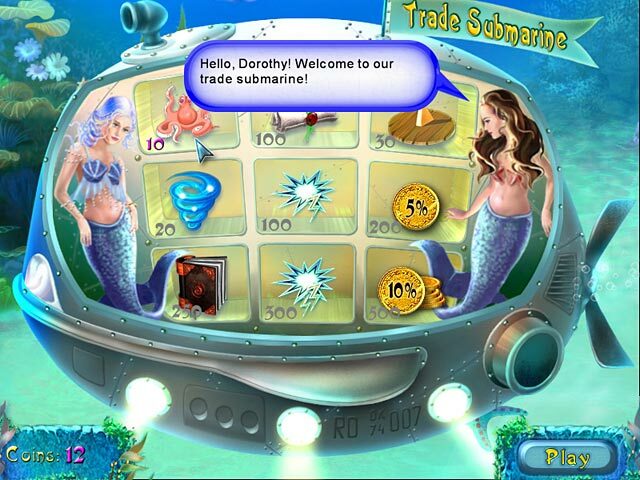 Rated 5 out of 5 by kathiebee from CharmingMermaid A really cute little game about a human who can breathe underwater and is searching for her mother's origins. True, there is little challenge, so is good for children, or for adults like me who occasionally want a simple game to relax and wind down with. Rated 5 out of 5 by pnahr from One of the best games ever. Husband and wife both love it. Great experience. Rated 4 out of 5 by Spookys_Mom from Fun & Relaxing! I really liked this game. It is a fun relaxing game. You don't have to think too hard. It is perfect for a day you want to play a game but don't want to have to concentrate too much. Rated 3 out of 5 by gumybear57 from Cute game for kids. This was a cute game, good story line and fun fantasy creatures that can talk. The colors are bright and fun for kids. I just think it's too easy and more made for children than adults. Not so much very young kids, but maybe girls from about 7 to 12-ish? It was just the kind of fantasy game that a little girl would love! Or even for a mom or dad to play with a younger child. Rated 3 out of 5 by Amijane from Fun game-terrible English! Nice and charming little game. But if you want your or your children's English to improve I cannot recommend it. Too many spelling errors and also lots of grammatical faults rules this game out for learning. A nice little game if you just want to kill some time though and is not someone who gets too annoyed when peace is spelled piece or she becomes a he or the last word of the sentence is missing or things like that. Everything in the story is typed, no voice over in this game. I can't decide if I do recommend it or not! Rated 3 out of 5 by kcerqua from No challenge at all This game had some beautiful graphics and the story line was a little interesting, but it was so easy to play that it got boring very quickly. Group match certain colors on the game board, there are pieces that show up to help you, rainbow, clear etc...but it's not like you really needed them. There were also bonuses that you could buy, but once again I never used them. If you are new to the gaming community then this is a good starter game or kids would love it. I only played because we finally got a game that wasn't an HO hehehe. It was good for the hour but not for buying. Rated 3 out of 5 by Rebr2009 from Really a charm tale, but too easy. Great for children. Gorgeous graphics, pleasant music, cute story, ...but...piece of cake. You have to connect gems of same color, regardless of the direction (diagonal, horizontal, vertical). 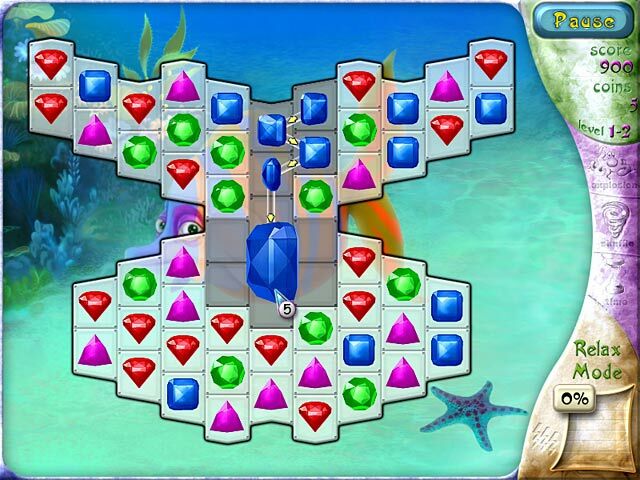 Sometimes has a big gem, and you connect it too, it explodes, leaving eight pieces in place. Each time you collect 6 gems, a coin appears, but be fast .. it disappears in 10 seconds. You have to collect it fast. There are some mini games,really easy e very similar between them: - put lanters in their places - collect coins, or fishes, etc. In some boards have a rainbow gem. She connects with parts of another color, of what you are picking. Is cute and fun, specially for children. Nothing challenging. I recommend for children !! Rated 2 out of 5 by sereneorchid from Like stinky fish The mermaid is just one of the cast of characters. I gave two stars for the decent graphics, but the game play is excrutiatingly simple and dull. You chain-link gemstones on a small playing field. And that's all. The only indicator of your accomplishment is the percentage of how many more gems you need to match. And there's no excuse for the poor grammar. Preschool kids might like this as a way to learn gemstone colors or how to manipulate a mouse. Everyone else will be bored.